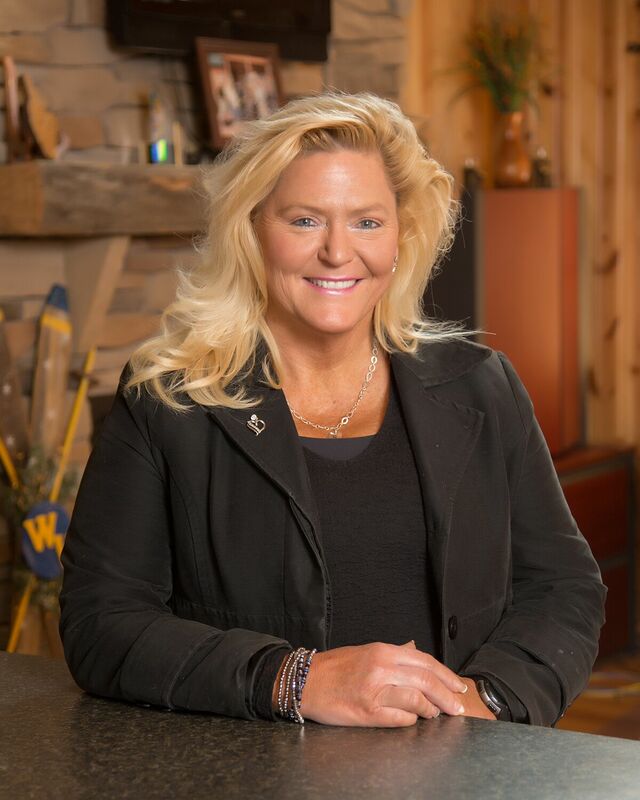 Michaela has been involved with Vacation Rentals in West Virginia for 10 years. Prior to moving to Canaan Valley, Michaela was Director of Special Events, Aquatics & Tourism for Orange County and City of Lakeland, Florida. Michaela served as a volunteer for the American Red Cross Disaster Services in Orlando and was a First Responder/Trainer for the elite Lifeguard Operations in both Orange County & City of Lakeland, claiming several prestigious awards & maintaining a consistently superior safety rating. She developed highly successful events, programs & festivals for residents of the region, promoted tourism & developed marketing strategies during her tenure which continue to be a success today. A career which began in 1986 brought her to Canaan Valley. While visiting family who operated a business in Thomas, she assisted with a special event, fell in love with the mountains again and began a new career in Vacation Rentals…a nice fit for her promotion & tourism background.